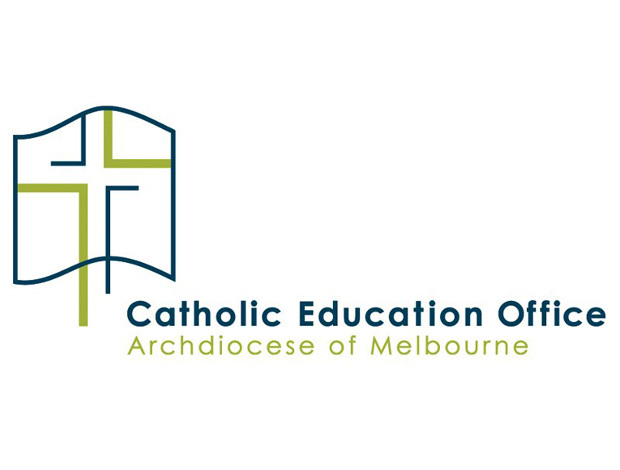 Rosemary McLoughlin, Team leader of Learning and Teaching in the Catholic Education Office Melbourne (CEOM) has a clear view of the meaning of literacy in Catholic education. As she sees it, learners must engage in both inquiry and reflection if they are to ‘read’ their worlds. In the Catholic context, literacy is inextricably linked with agency and social action to create better communities locally and worldwide. Literacies, she says, ‘are necessary for learners if they are to communicate powerfully, live with purpose, interpret deeply and participate fully in the world’. Literacies, therefore, ‘develop students’ knowledge and dispositions so that they have greater agency to act upon the world and the diverse contexts in which they live’. The link between literacies, critical skills and agency for positive change is a powerful one. The CEOM has recently sponsored the training of ‘Literacy Leaders‘ in regional primary and secondary schools to raise the profile of literacy across learning and to build capacity among teaching staff in schools. Alongside the completion of accredited learning at the University of Melbourne, these literacy leaders deliver professional learning and development seminars in regional clusters. In this way they act as catalysts and agents for change. One project which they started in 2009 was the Collaborative Literacy Learning Communities initiative which focussed on improving the literacy of students in the middle years (5-8). Initial results of case studies were published in 2013 but there is an action plan which sets goals for 2014 and 2015. The dual foci of developing leadership and embedding collaborative inquiry are very worthy aims for literacy leaders and their colleagues in Victoria’s Catholic schools. Other projects developed by literacy leaders include: ‘P-2 literacy assessment‘, ‘School improvement literacy‘, ‘Strategic reading to learn (R2L)‘ and the ‘Literacy assessment project (years 3-6)‘. Of particular interest to me was CEOM’s ‘Speaking and listening: learning to make meaning’ project since these literacy skills promote and require critical understanding. In The Scottish Survey of Literacy, attainment in speaking and listening was identified as an area for improvement – we can learn much from the excellent work being done in Melbourne. CEOM identifies three interdependent linguistic metafunctions (Halliday 1978): the experiential function, the interpersonal function and the textual function. By focussing on these functions, teachers are helping learners to develop socio-cultural understandings which inform their linguistic choices. If we are to cultivate agents of change, we must ensure they they can express themselves in a critical, ethical, informed and eloquent way. It was inspiring to learn of the great strides taken in this direction by CEOM in Victoria. Halliday, M.A.K. (1978) Language as social semiotic: the social interpretation of language and meaning, Routledge, New York.